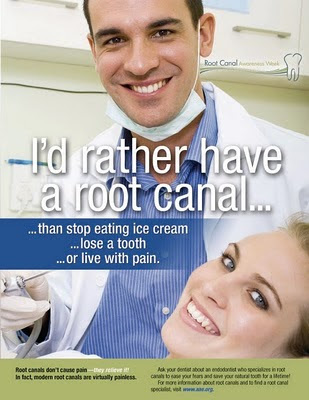 Did you know that 70% of Americans are afraid of root canals? Root canal treatment allows patients to save their natural teeth. The endodontists at Superstition Springs Endodontics are partners with general dentists in helping to save natural teeth. Modern, microscopic endodontic treatment can be a relaxing and pain-free experience. 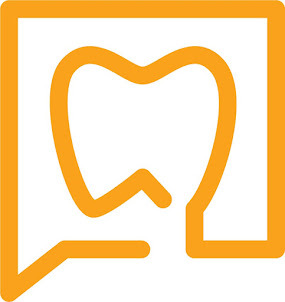 In a recent AAE survey, 76 percent of participants said they would prefer a root canal to tooth extraction. Nearly a third would not sell a healthy front tooth for any amount of money. Despite great progress in modern endodontic therapy, there are still misunderstandings about root canal treatment. Myth #3: A good alternative to root canal treatment is extraction. A root canal is painful. This common myth has its roots from ancient days where the procedure was done using non-advanced methods unlike today. This has been highlighted by the American Association of Endodontists. The administration of general anesthesia will numb the area and the procedure will be painless; it was for me.